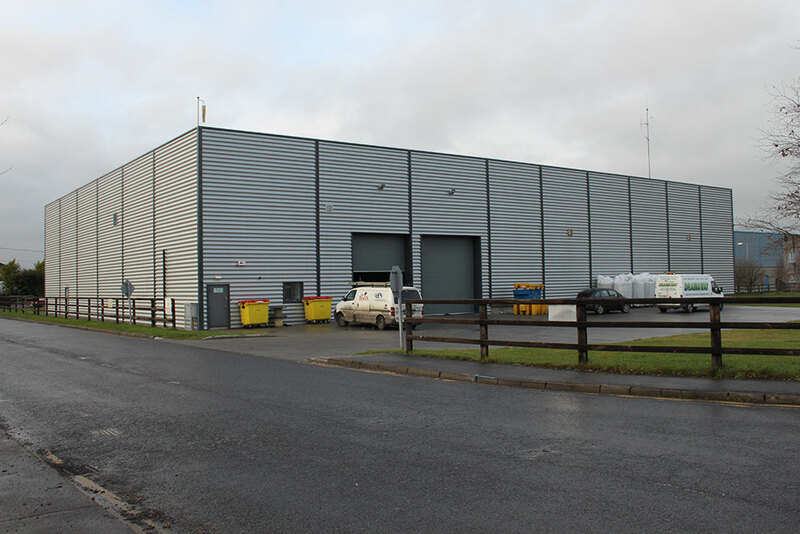 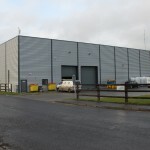 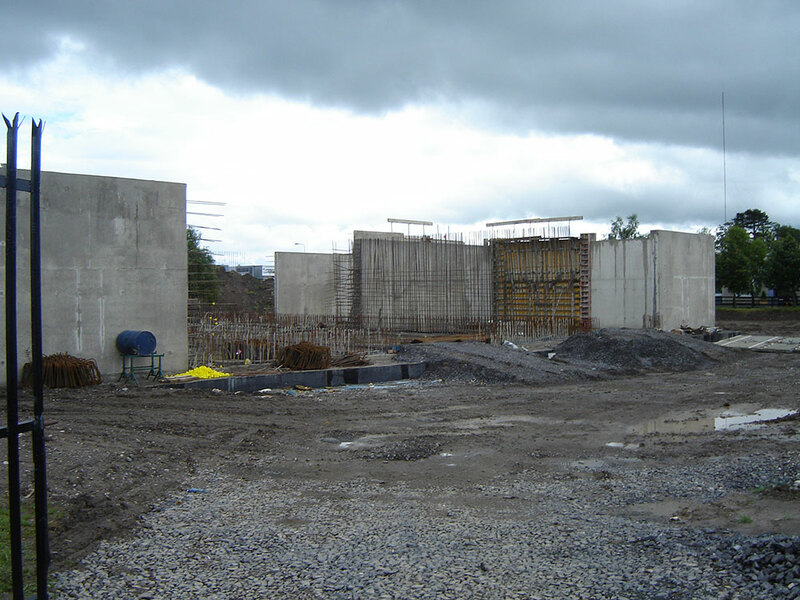 This contract involved the construction of an over ground waste water treatment tank with a capacity of 3,600,000 litres. 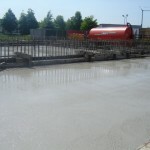 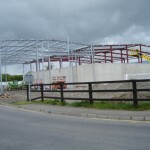 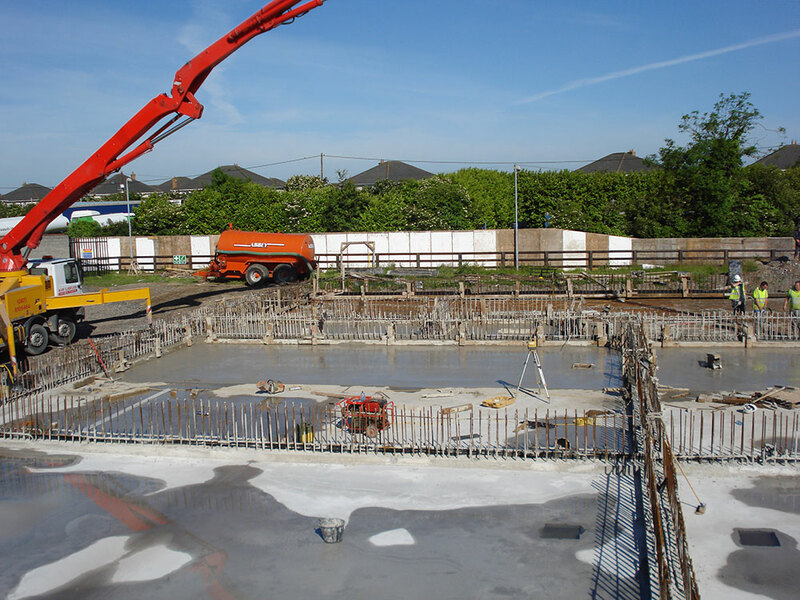 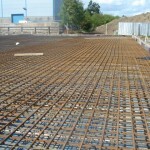 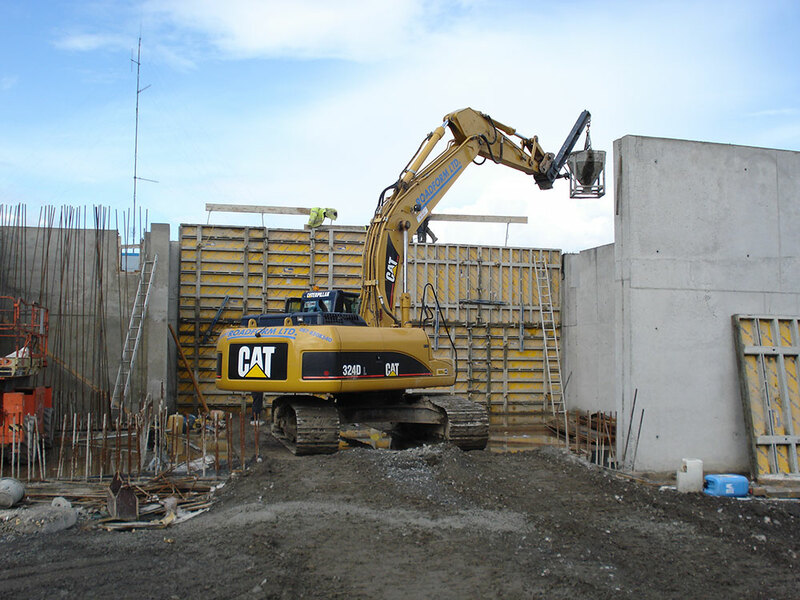 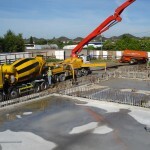 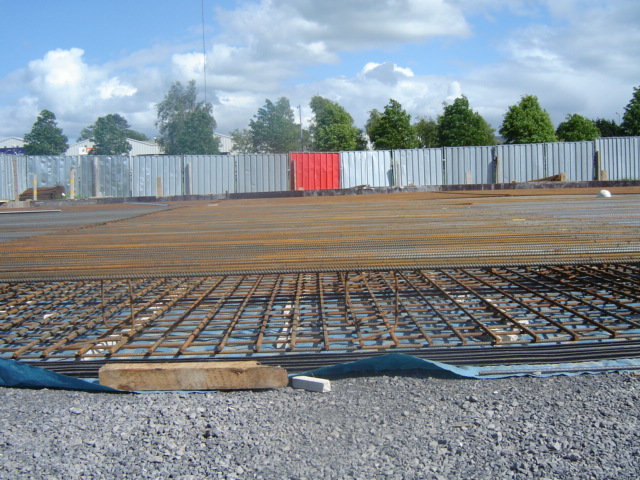 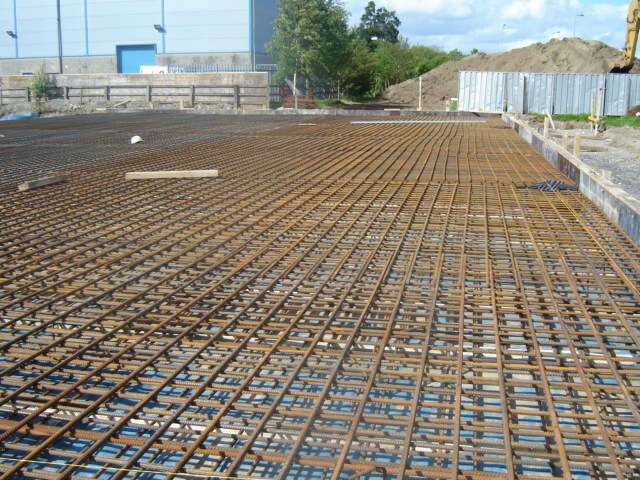 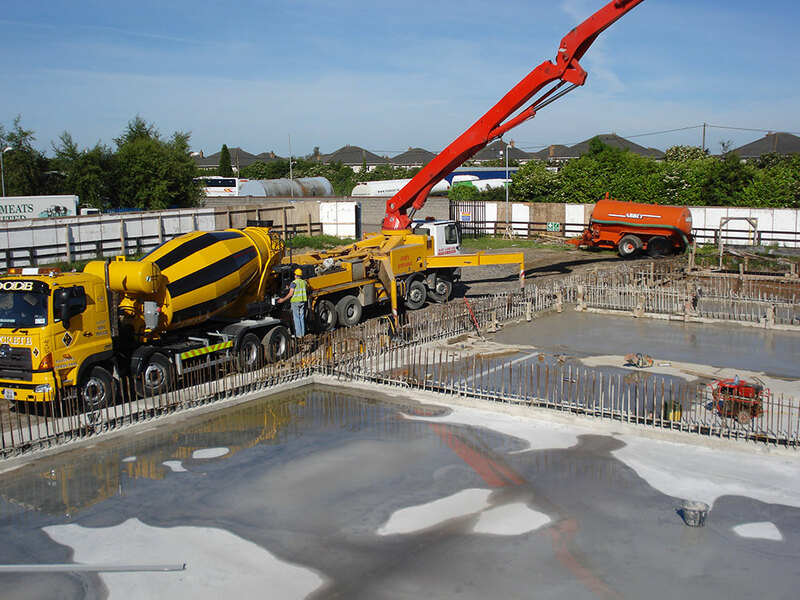 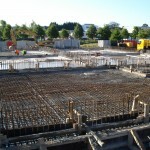 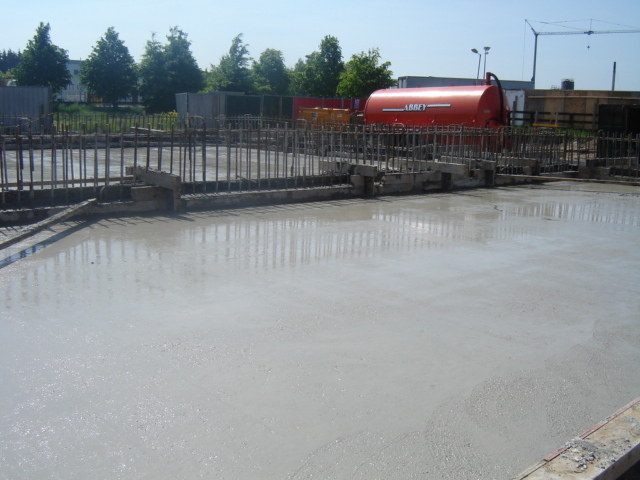 Roadform Ltd were PSCS for the works which involved the supply of plant, labour & materials. 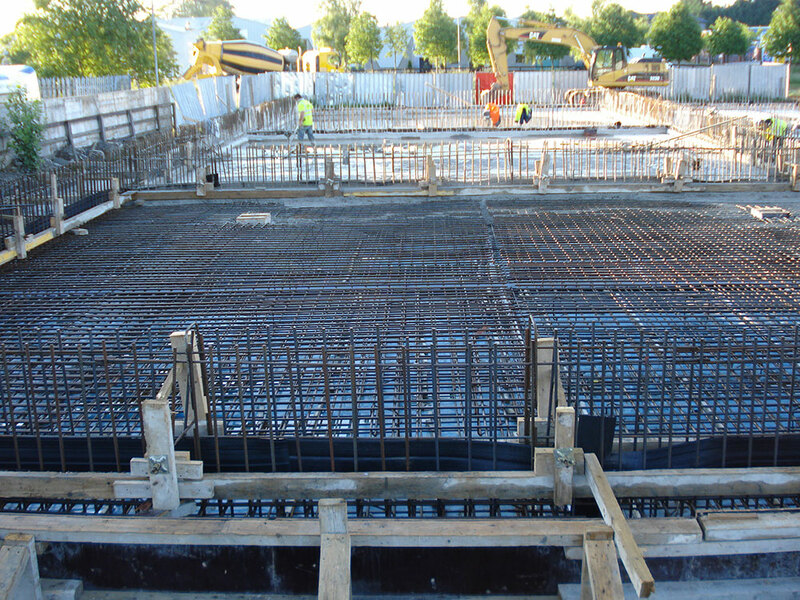 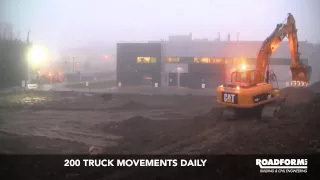 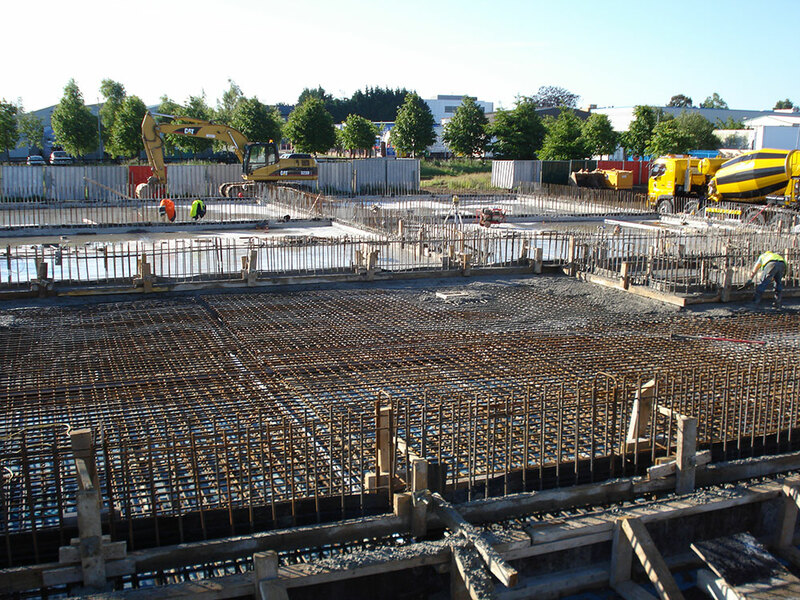 Construction involved the supply & fixing of 140 tonne of reinforcing steel, the supply & placing of 1,500m3 of concrete, 300 linear metres of contraction joints, water bar, tanking and 2,200m2 of formwork. 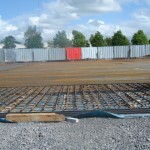 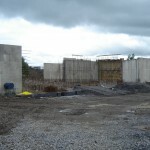 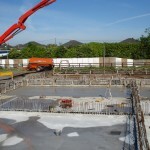 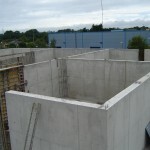 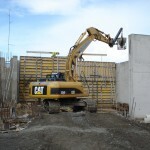 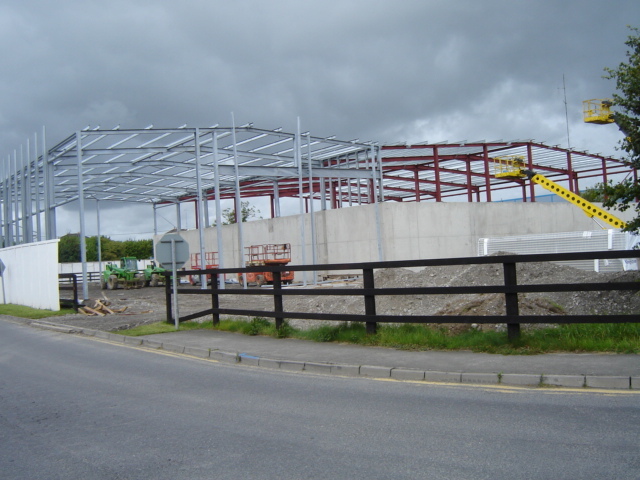 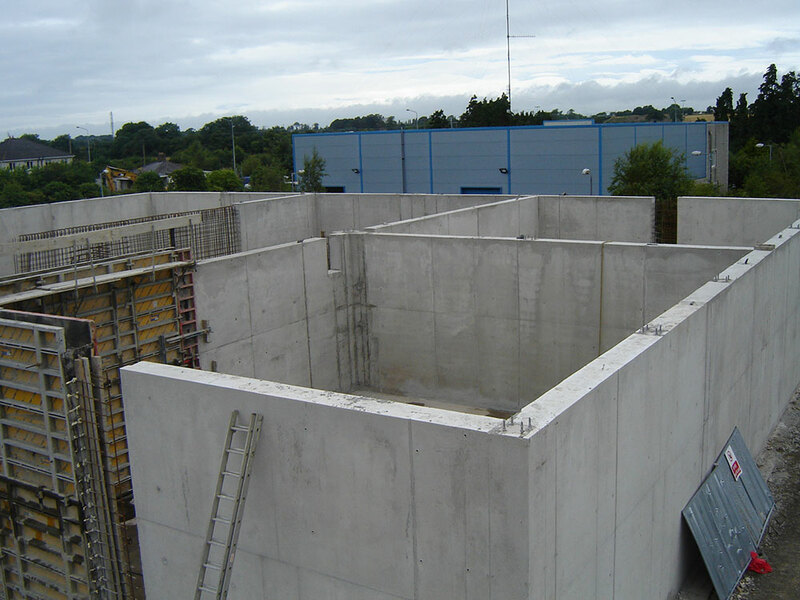 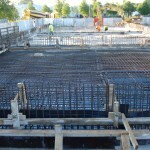 The works were completed to a high quality finish on programme within a confined site.